Baroness Lola Young of Hornsey is a life peer an independent member to the House of Lords. She has worked and lectured extensively in the Arts, Media Studies and Cultural Studies, and became Emeritus Professor at Middlesex University. In 1995 she published Fear of the Dark: Race, Gender and Sexuality in Cinema. 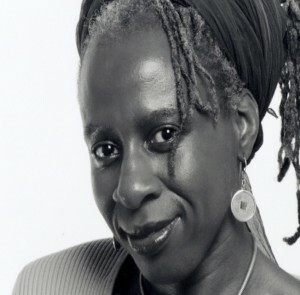 Her skills, knowledge and commitment to Cultural Studies has meant that Baroness Young has been a valued member on the Boards of several national cultural organisations which include: the South Bank Centre, the Royal National Theatre, the Royal Commission on Historical Manuscripts, and The National Archives. Director of the Cultural Brokers Arts and Heritage Consultancy.